The mass-market midsize sedan category is not exactly booming, but Honda has generated interest with its Insight hybrid. 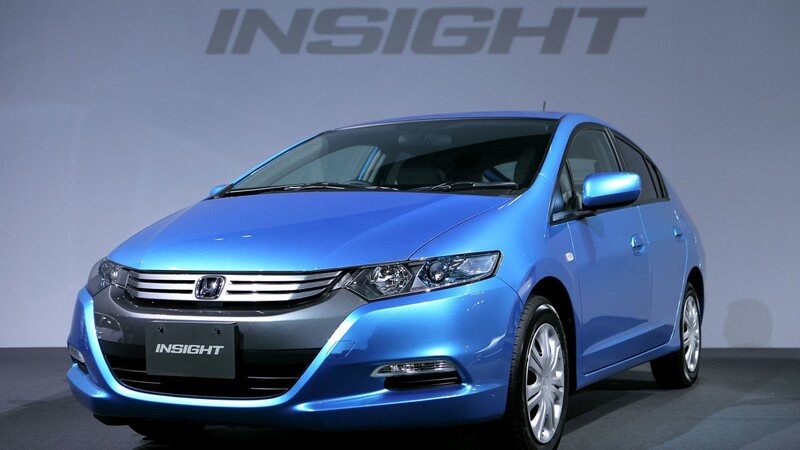 Though Honda used the Insight moniker on hybrid vehicles twice before (in 1999 and 2010), the model name is the same, but that’s about it. The new fuel-wise hybrid, introduced late last year, has earned the 2019 Green Car of the Year award. Sometimes it is the velocity, not the volume, that impresses. In 2018, fewer than 18,000 of the Lincoln Navigator full-size luxury SUV were sold, which was a big jump from the previous year’s sales of below 11,000. With that said, they sold quickly, each unit flying off the lot in an average of 30.6 days in 2018, no mean feat for a vehicle starting at over $73,000. 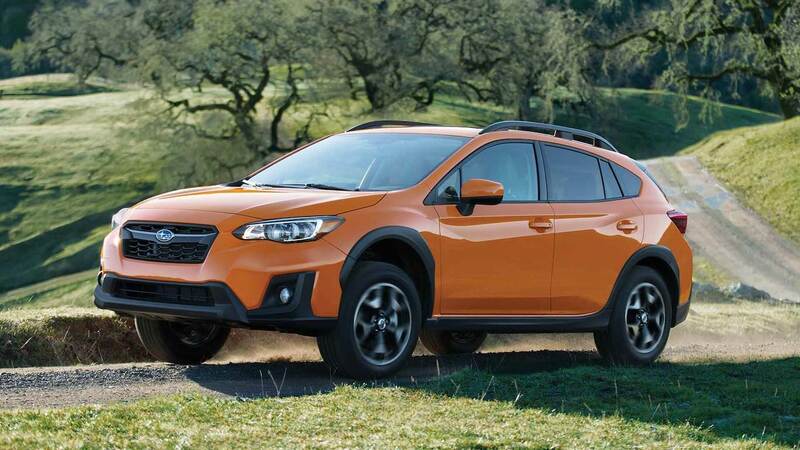 The first-generation Subaru Crosstrek, a mass-market subcompact SUV, debuted in 2016 and sold well in 2018. This year’s model, which features upgrades in safety, infotainment, and navigation systems, is lingering on the lot only about 25 days. 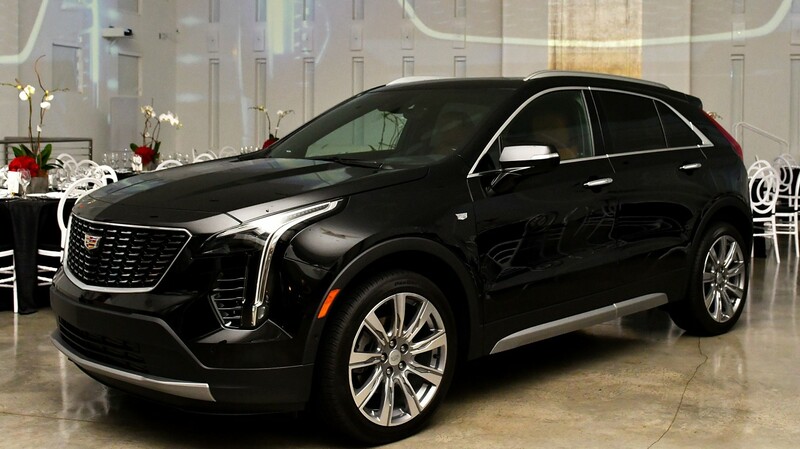 The XT4, Cadillac’s first compact luxury crossover, made its debut in 2018. Garnering praise for its stylish design, this entry-level luxury vehicle is considered a competitor to other in-demand models, including the Acura RDX, Audi Q3, and Lexus NX. 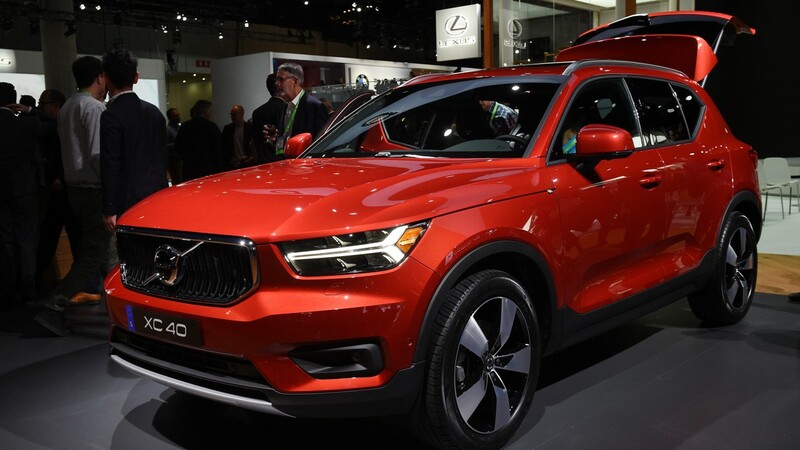 The Volvo brand has a reputation of attracting mainly the over-50 set, so perhaps the manufacturer is hoping to attract younger buyers with its appealing brand-new XC40 luxury subcompact crossover. Reviews laud the newbie’s luxury interior, smooth handling, good looks, and turbo-charged engine, and the cars cruise off the lot in fewer than three weeks. 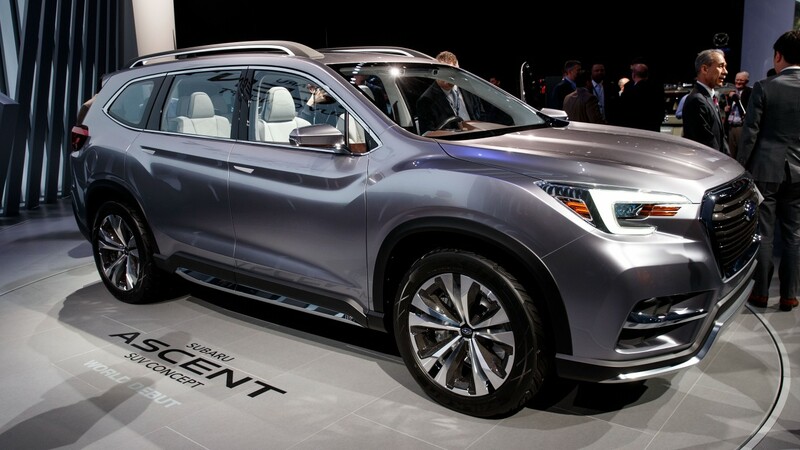 The Subaru Ascent, which had a strong debut in late 2018, is the maker’s largest model ever. It is the first time Subaru has produced a vehicle sporting three rows of seats since 2014’s Tribeca. Bigger than the popular Subaru Outback, there is room for eight in this full-size mass-market crossover, and each row of seating has its own climate-control zone.